Friday night, 04.19.19. at 8:00 pm. 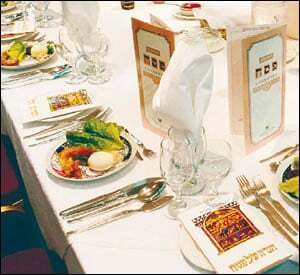 Second Seder Saturday night 04.20.19. at 9:00 pm. You will receive an email with location details before the event. I'm Jewish.I'm not Jewish, but interested in this event. Use this field to express any comment, such as allergies, special seating requests, suggestions, or anything else you'd like for us to know. If you checked the previous field, please write any address where your Chametz is located.